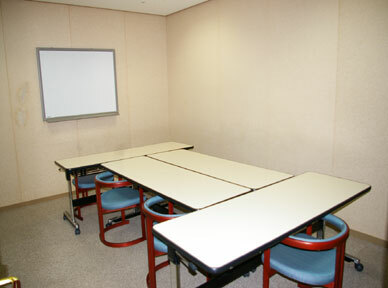 The Group Research rooms are available, at no cost, to groups who wish to conduct research using Library material. 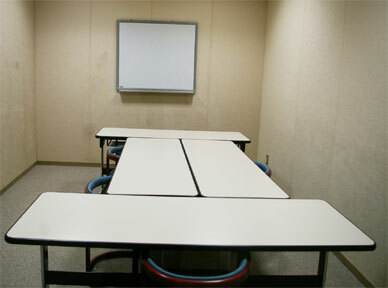 These rooms are made available, in principle, to groups of 3-6 people, 18 years or older for up to one session a day lasting 3 hours or less. To apply, please come to the Reference Counter on the Second Floor.